I NEED this Fire Pit in my dream backyard! 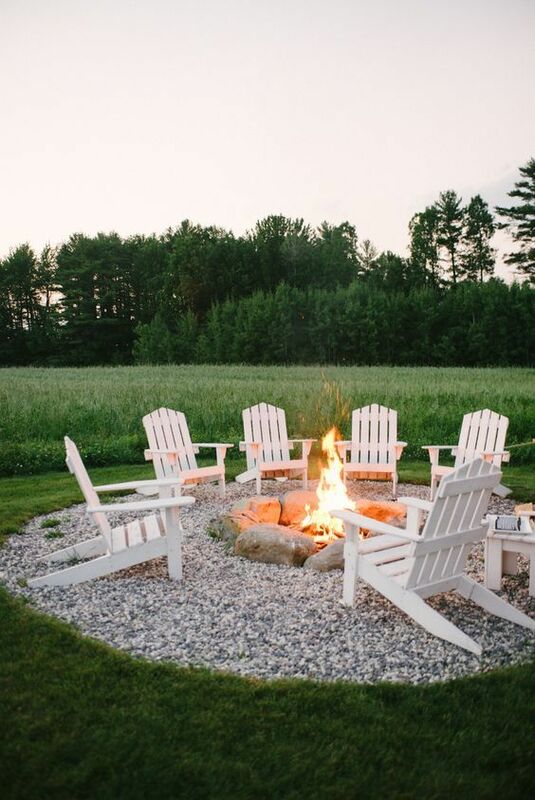 Backyard fire pits are on my radar and I love the simplicity of this ciruclar fire pit, don’t you? You can see all the gorgeous fire pit designs I’ve collected here). I so need THIS fire pit in my backyard like YESTERDAY! Don’t you just love it?!?! I already have my BBQ grill to cookout on – now I just need a fire pit conversation area!